1. Leadership Readiness: A unified Core Team of leadership that fully understands the Mission and Vision, the DNA of, and the need for facility expansion to accomplish the Ministry’s goals. 2. A Compelling Call: The church must know how God is calling them to reach their community and how they are uniquely gifted to do it. Three elements need to be understood prior to beginning any type of building program: The Passion of Leadership, The Gifts of the Congregation and The Needs of the Community. What has been lacking is a cost effective system, process, or tool to help church leadership analyze their situation and be prayerfully led to make well-informed decisions. The Ministry Action Plan or MAP fills that need. 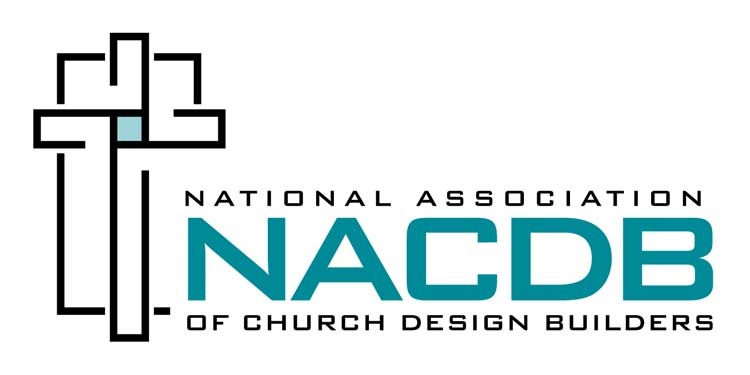 The Ministry Action Plan (MAP) covers seven critical areas that the church should understand before design or construction should begin, and most important MAP facilitates the critical element of congregational involvement. Upon completion of MAP, the entire church body will clearly know the Mission and Vision of the church, and why a building project is necessary to fulfill the Calling that God has made. What does MAP cover? A detailed survey that covers everything from Purpose, Vision, Mission, Values, Attendance, Finance, Growth, Long/Short Term Plans, Strategy, DNA and Goals. A detailed audit of the 17 key areas of the Church from the perspective of Leadership. Typically, a thirty page report that integrates data about religious attitudes, preferences and behavior found within the Outreach Area of the Church. A detailed report from the perspective of the first time visitor that covers their first impression as they arrive and then enter the church facility. A detailed survey of existing spaces, how they are used, how they might be Re-Purposed, and what type of space is further needed for Ministry growth. A detailed report about the condition and challenges that every property has, such as zoning, utilities, parking, egress/ingress, storm water drainage and green space. How much can the church really afford to build, re-purpose or renovate? Money is not everything…but…it is kind of like oxygen. This analysis will help discover how much “oxygen” the church has. The Ministry Action Plan (MAP) is not easy, quick, or the magical “silver bullet”. MAP is a tool which will require some soul searching, some in-depth leadership discussion of who you are (Your DNA), who you want to reach (Target Ministry Groups) and what you will need to get there (Strategy).